Dixie's Tupperware Party at Avenel Performing Arts Center in Avenel on 2019-04-16 -- Nobody covers the arts throughout the Garden State like New Jersey Stage! 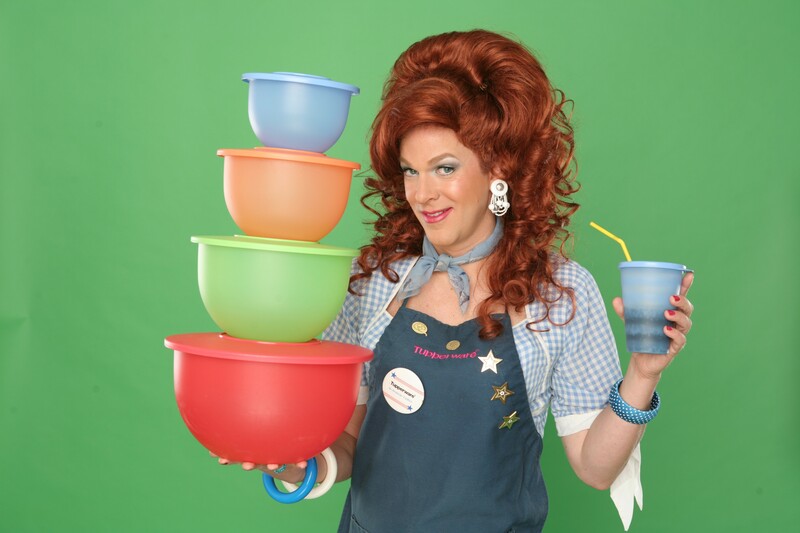 This hilarious off-Broadway show comes to Avenel, featuring Dixie Longate, the fast-talking, gum chewing, ginger-haired Alabama gal who is bringing your grandma’s Tupperware party out of the living and into the 21st century. Audiences howl with laughter from her outrageously funny tales, homespun wisdom, audience participation and uses for Tupperware that you never thought possible. For anyone who has ever felt like they don’t matter, Dixie’s Tupperware Party is a southern tale of empowerment that leaves your heart a little bigger and your food a little fresher. Adult Content- enjoyable for children ages 16 & up.